These days Rudraksh gets up early on those mornings when he needs to get a blood transfusion. He wakes up his mom, Koyel and asks her to get ready fast. ‘Maa, you don’t want to be late for the game of scrabble tonight, right? So let’s just go and get over with this. 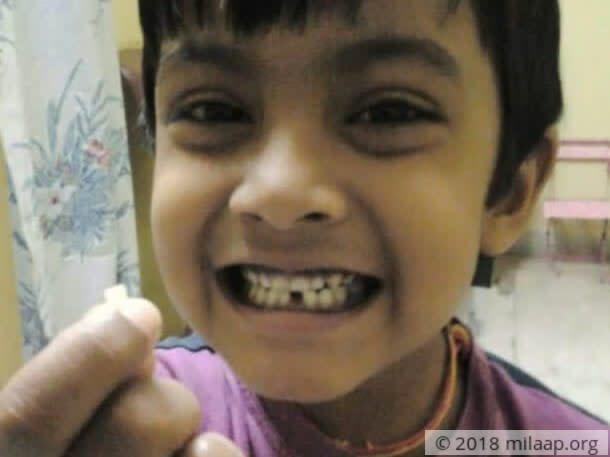 After that, we shall have a great time - beating Baba in the game.” Koyel looks at the smiling face of her son and gets reminded of those times when it was her turn to cajole little Rudraksh and promise him treats while taking him for his regular transfusions. But now, he is used to all the pain. 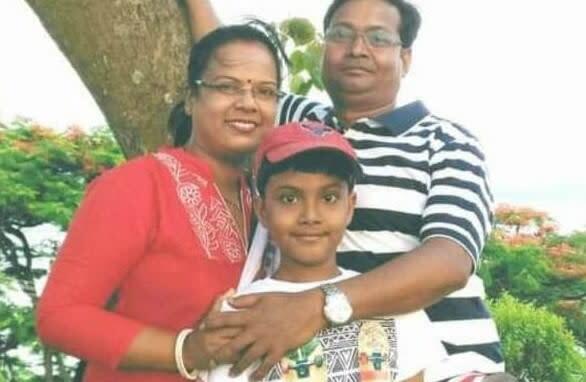 Rudraksh (10) is now in 5th standard. Besides studies, he loves being outdoors and one of his favourite pastimes is to watch his mother taking care of the plants in their house. But he is aware that too much of excitement is a strict no-no for him. Rudraksh looks at every other child his age - he sees them going on vacations with their parents, going to their favourite pizza joints for dinner and he gets upset because he can't do the same. He was diagnosed with Thalassemia Major at a very young age and since then his life has always been full of restrictions. In this disease, the blood has lower than normal amounts of oxygen producing protein. “These days it has become difficult for me to keep him at home. He wants to go to his friend’s birthday parties, plan picnics with them and when I ask him not to, he gets upset and angry with me. 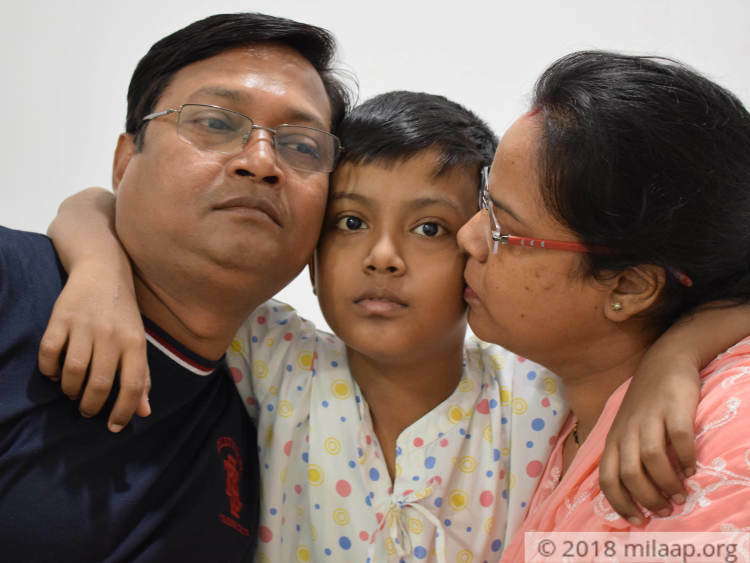 But I am helpless, I wish I could fulfill all his wishes but I am scared that he will get even more sick,” - Koyel. 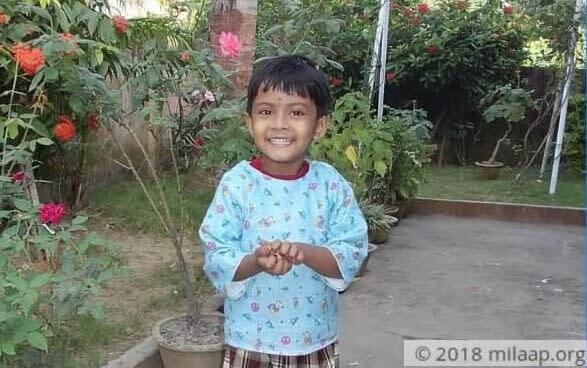 Rudraksh has already had around 200 blood transfusions but his blood disease is nowhere near getting cured. 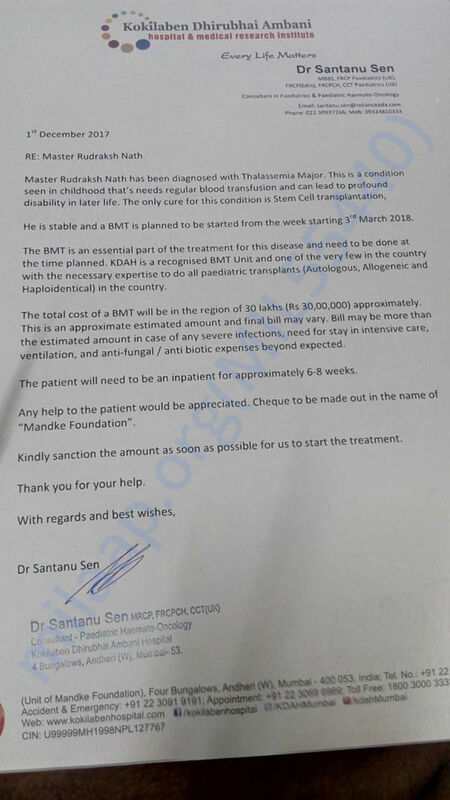 The doctors have told that only a bone marrow transplant can help him lead a healthy life. Koyel works as an English teacher in a school in Vasai, Mumbai. Her husband, Rupak works in a private firm. They have spent a lot on Rudraksh’s treatment for the last 10 years. But now even their combined earnings are falling short to continue with their son’s treatment. The parents are pinning all the hope on the bone marrow transplant but the costs are coming in their way. 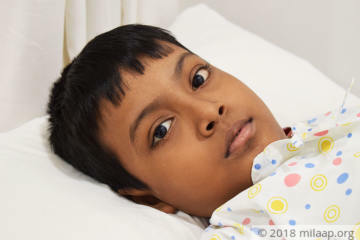 But you can ensure that Rudraksh gets better soon and gets to enjoy his pizzas and vacations by making just a small donation. Your kind gesture will bring back the smile on their faces.